Since 1993, every 22nd March of every year is noted for the celebration of World Water Day. This day was declared by the United Nations General Assembly in 1993. Today, Green Cameroon joins the world to celebrate the World Water Day 2019 under the theme “Leaving no one behind”. This is an adaptation of the central promise of the 2030 Agenda for Sustainable Development; as sustainable development progresses, everyone must benefit. This Sustainable Development Goal 6 (SDG6) includes a target to ensure availability and sustainable management of water for all by 2030 and this means leaving no one behind. Unfortunately, today, billions of people across the globe are still living without safe water in their houses, schools, work places, farms, while accessibility to this safe water is impossible in certain areas. This year’s World Water Day, 22nd March, is particularly concerned with tackling the water crisis by addressing the reasons why so many people are being left behind. 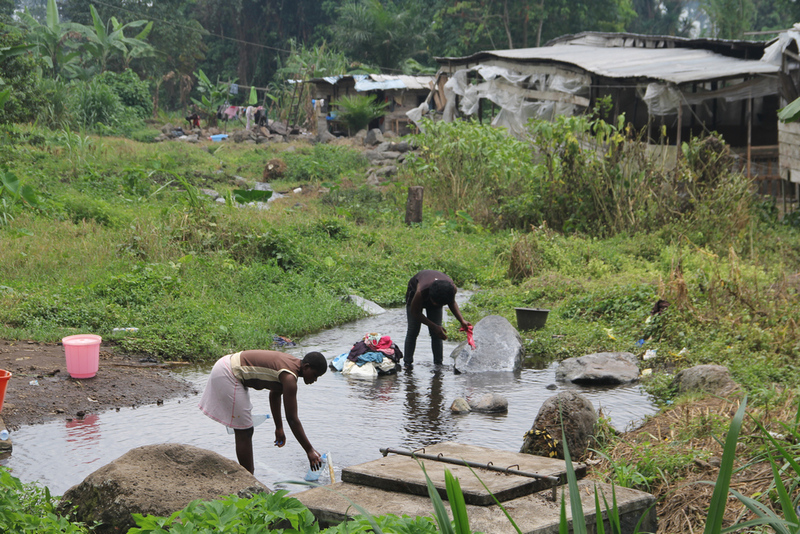 It is no debate that water is a component of our environment and this is why Green Cameroon has been working tirelessly to preserve our fresh water sources and by extension the environment for sustainability. Water is of vital importance to humanity and therefore indispensable. It is used for household cooking, bathing, drinking, and irrigation of farms, amongst others. Water is a human right and therefore access to water underpins public health and is therefore critical to sustainable development and a stable and prosperous world. We cannot move forward as a society while billions of people live without safe water. The human right to water was implemented in 2010 when the UN recognized “the right to safe and clean drinking water and sanitation as a human right that is essential for the full enjoyment of life and all human rights”. This right to water entitles everyone, without discrimination, to sufficient, safe, acceptable, physically accessible and affordable water for personal and domestic use. Unfortunately, the crux of the matter is if this is water available, accessible and portable to all. Only 3% of the earth’s water is fresh water while 97% is saline. There are many sources of fresh water like lakes, glaciers and ice caps, underground water, rivers etc. There are so many problems affecting the accessibility and portability of these fresh water sources. For example with the advent of global warming which is an increase in global temperatures, there is the thawing of ice and glaciers which leads to floods as most rivers overflow their banks, leading to a reduction of fresh water. 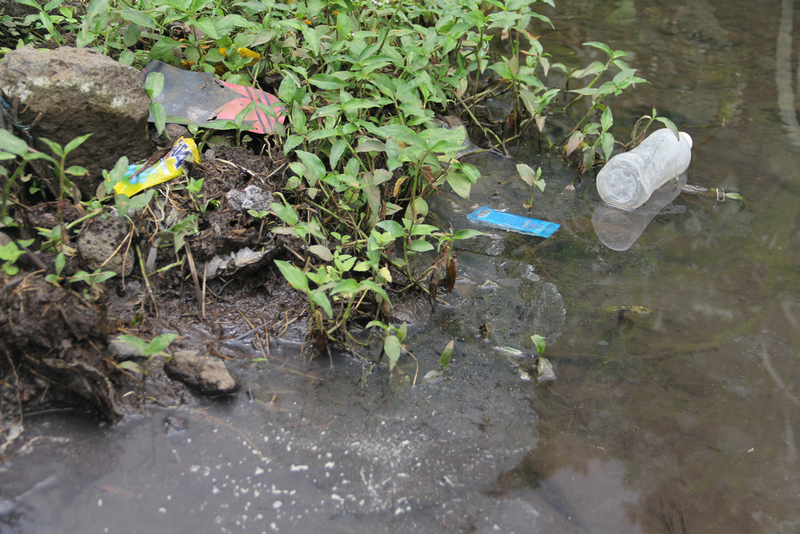 Also, underground water faces contamination from household and industrial wastes especially in the event of rainfall through infiltration; rivers are also contaminated in a similar way. All these cause adverse health problems to the population when used as it is associated with diseases like cholera, typhoid, and malaria. We all know the population is a vital resource for economic growth and development, and therefore an unhealthy population will be unproductive and thereby slowing down sustainable development. Another reason for inaccessibility of fresh water sources across the globe is due to the spatial distribution of this water. 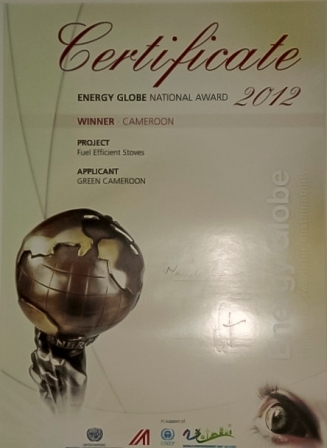 It is for these reasons that Green Cameroon is involved in activities such as watershed management around the Mount Fako forest zone, fighting against improper waste disposal through sensitization and action strategies in the field, discouraging pollution of the marine ecosystem as well as the terrestrial ecosystem, all in an attempt of preserving and protecting the environment in a sustainable manner to meet up with Sustainable Development Goal 6 of Agenda 2030. Finally, after diagnosing the water problems faced in the world in relation to its availability, portability, accessibility, spatial variation, the next question will be “what is the way forward?” Governments, businesses, universities, citizens, NGOs around the world need to wake up to water challenges and begin to take actions to mitigate these challenges. With time, more solutions are brought to light like using waste water for energy, by using restoration to bring water back to arid environments, monitoring ground water levels more closely. Join Green Cameroon today to celebrate World Water Day by providing clean water for families and communities so that they can become healthier, better nourished, improve in their education, rise in living standards, so that all can have a sustainable life. Let’s collectively support the processes of achieving the Sustainable Development Goals of Agenda 2030 especially goal 6 which the world celebrates today.